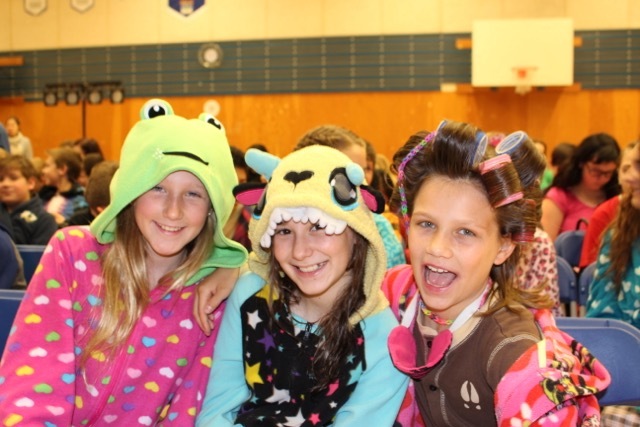 Wear pyjamas to school for a good cause? Heck yeah! 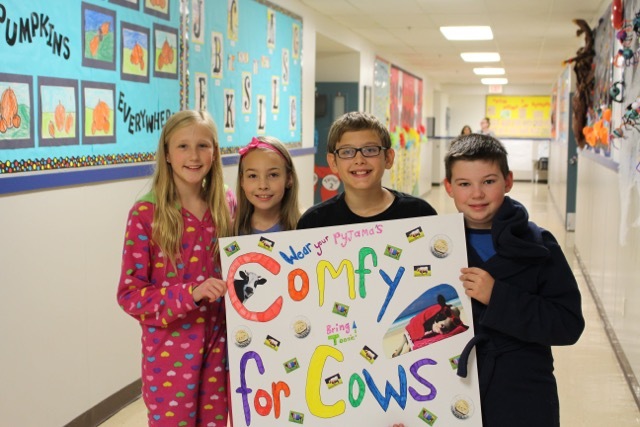 The students at Maple Ridge Christian School (MRCS) chose to substitute Halloween this year for a good cause - they called it “Comfy for Cows”. 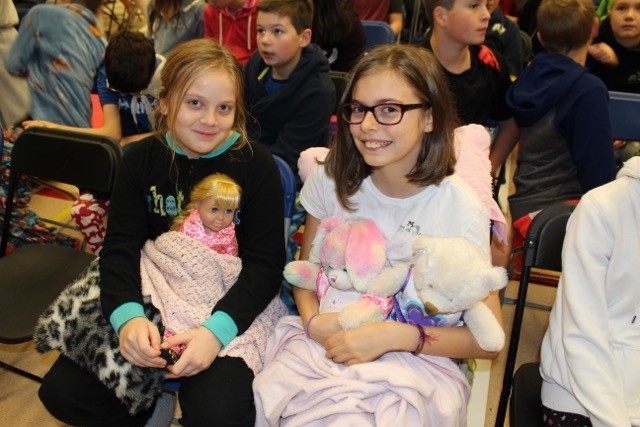 The Middle School Student Council seemed especially excited about the matching promise connected to FH’s dairy cow program. One student leader explained, “Cows provide milk and manure for plants. 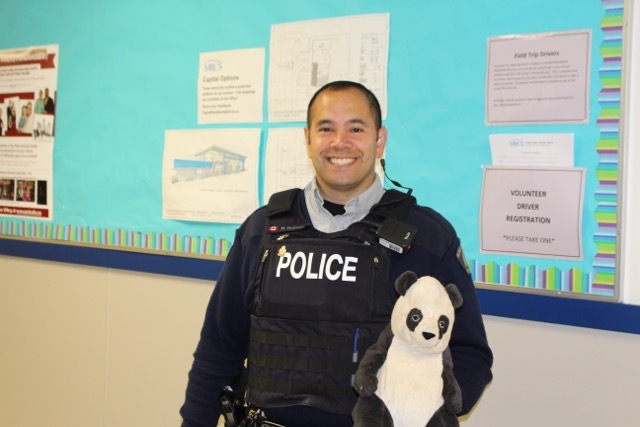 And if you raise $120, it will quadruple the money!” All the grades got involved, and even the RCMP school liaison came ready to support Comfy for Cows (see photo). FH is, once again, humbled and excited to see the immense creativity and joy of our supporters. 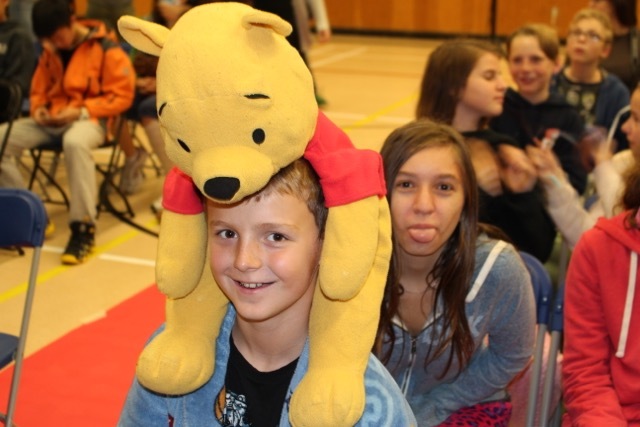 It just goes to show you’re never too young to get involved in helping others - and you can have fun doing it! 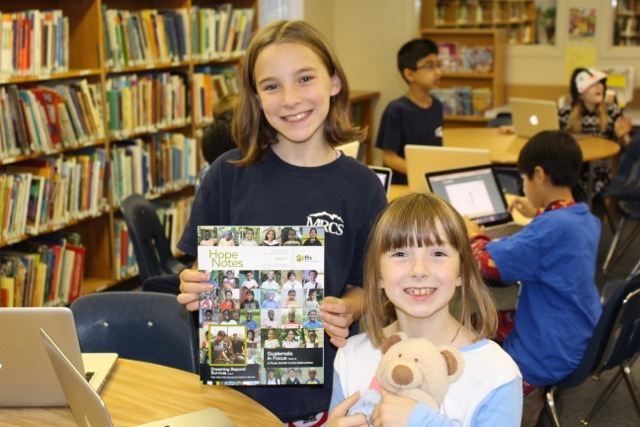 Share your own fundraising ideas on FH’s Poverty Revolution Facebook page!